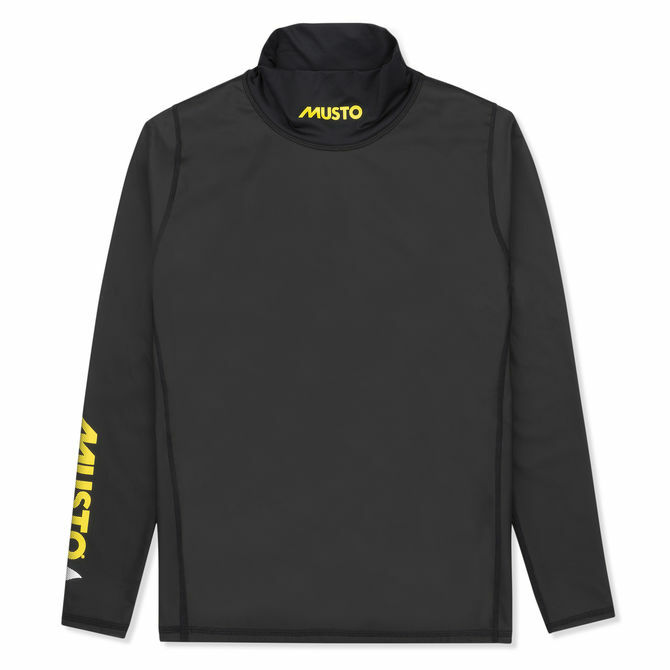 This dinghy sailing softshell fleece features a highly engineered design for warmth and a hydrophobic design for superior comfort. Engineered in a 4-way stretch fabric for maximum freedom of movement with high-grade flatlock seams to prevent chafing. Technical silicon gripper tape at the hem prevents the top from riding up as you move.